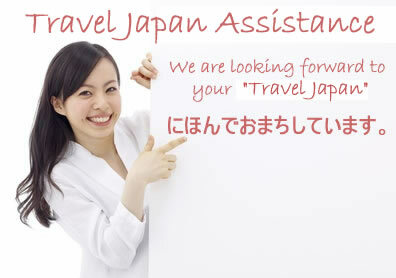 MeetJapanLady.com will customise your own "JAPAN TRIP ASSISTANCE"
One of our staff members picks you up at Narita Airport and takes you to your hotel in Tokyo. You meet one of our professional matchmakers for your Free Consultation at MJL's Office. Afterwords, you have time to meet with one of MJL's female members at MJL's Office. More time is available for you to meet with one or two more MJL's female members. One of our Staff members takes you to Narita Airport. Fee: $499 for MJL's Full Members only. If you do not need airport pickup service, this package is free for charge. All our staff members can speak English. You can meet up to 5 Japanese Women during your trip. Please ask for more detailes.